Being a multinational country, Russia can praise of richness and diversity of cultures. On the expanses stretching from the mountains of the North Caucasus to the northern permafrost, dozens of nations live with their special way of life, their culture, their traditions.These differences between them are caused to geographical and historical features, religion, the climate of the region and many other factors. They are manifested in everything, including in the national costumes of the nations of Russia. We offer to learn a bit more about the features of some of them. Let's start with the national costume of the most numerous people of Russia. Historically, the basis of the wardrobe of a Russian man or woman was a shirt on which the caftan or sarafan was worn depending on the gender. The finishes and material of the clothes differed, so, the festive finery was characterized by the abundance of embroidery. Its main motive was folk patterns, but there were no restrictions: thanks to this, embroidery became peculiar a "visiting card" of the owner telling his story. Also, by clothes, it was possible to understand what kind of estate the person belongs to (for example, embroidery with gold and silver thread was popular among the rich population) or what his marital status was (for example, a headdress such as kichka was worn by exceptionally married women).Another feature of the national costume is its multilayeredness. This is due to the changeable weather in most regions and the cold, so an integral part of the wardrobe was a caftan and a quilted jacket. Tatar national costume is an interesting combination of two trends: it was influenced by the common traditions of the Eastern nations and Islam. The basis of the clothes was a shirt-dress called kulmek, and trousers. Other components of the wardrobe were beshmet chekmen and kazakin - these are varieties of outerwear.Also on the top often a robe was put on, originally considered as the subject of a working wardrobe.Among the female population, vests and aprons, handkerchiefs (as an obligatory part of the Muslim wardrobe) and massive ornaments were also popular as an accessory. A national men's hat - skullcap - and to this day is worn by some representatives of the people for religious rituals. 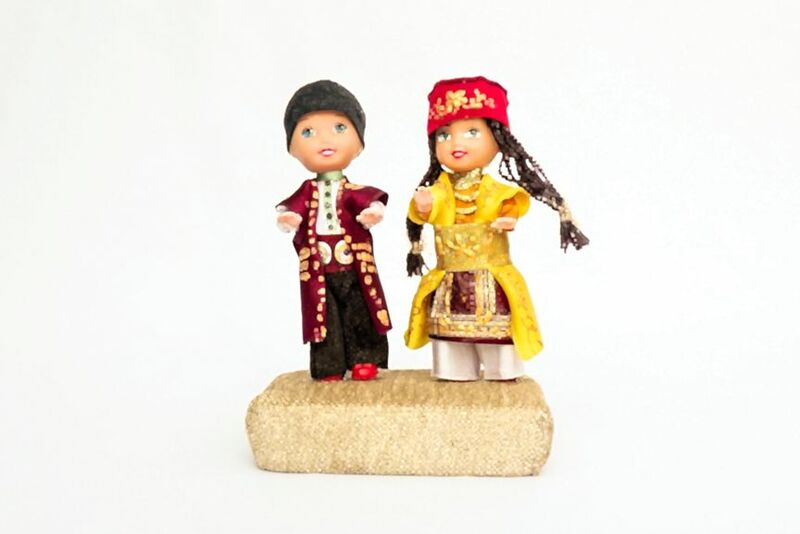 The Bashkir costume, as well as the national costumes of many other nations of Russia, was sewn by one pattern for men and women.It is characteristic that Bashkirs used not only traditional vegetable fibers, but also leather and fur as the main material. As the outer clothing of this people were primarily distributed fir and a Cossack - deaf suits on a lining with long sleeves. An important component of festive clothing was a robe or a fur coat (depending on the season). Dressing gowns were embroidered with jewelry, bright embroidery, and stones. Women also had a festive set of dress and an apron with embroidered patterns. Yakuts historically live in the north of the Russian territory, so their national costume was designed not only in order to decorate, but also to protect from the impact of extremely low temperatures. 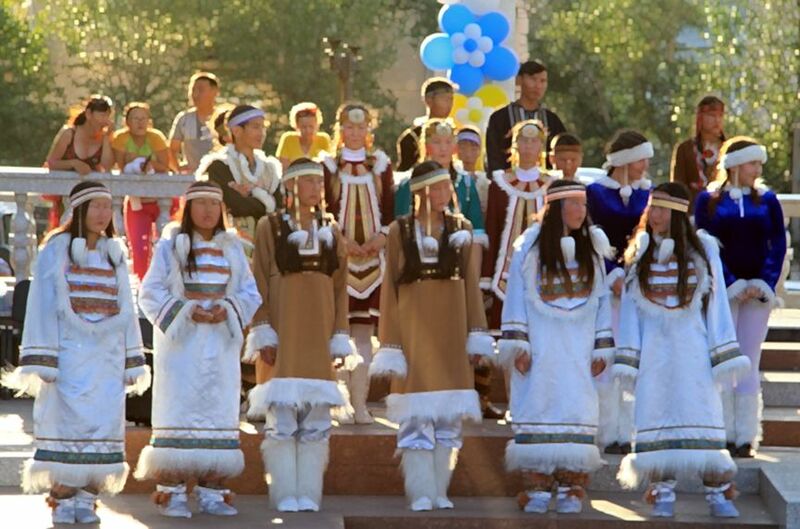 The uniqueness of the Yakut national costume is that it is alive and continues the historical traditions today, among the modern population of the region. 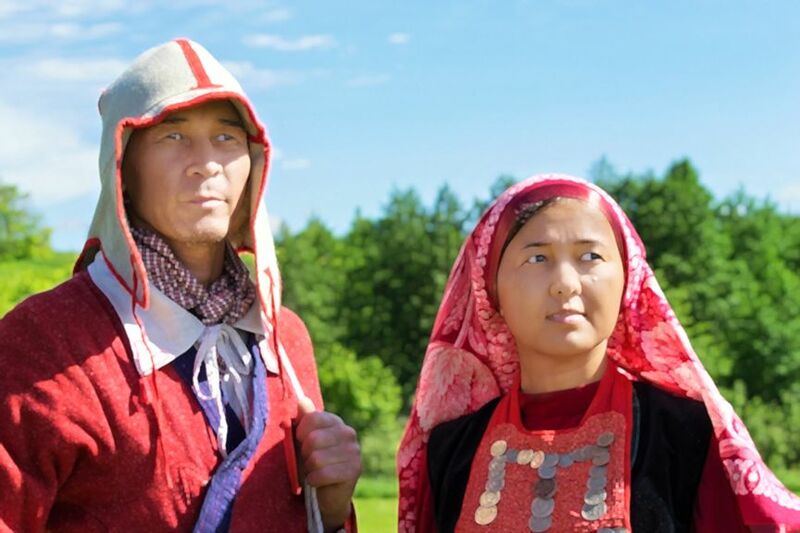 The culture of the Yakut clothing combines many different elements. The outer clothing of such a suit is very dense, made of fur, leather, cloth and other materials. Traditionally, the wardrobe is decorated with beaded embroidery, ornaments, metal, pendants.Such decor is bright: even everyday sets look very elegant. The peculiarity of festive clothing is much more complex style. The last national costume of the peoples of Russia, which we will consider, is the Dagestan costume as one of the brightest and most characteristic elements of the North Caucasian culture. It was formed under the influence of two factors: the Muslim tradition and the mountain climate. The elements of the Dagestan costume often underwent changes, but the base remained unchanged. 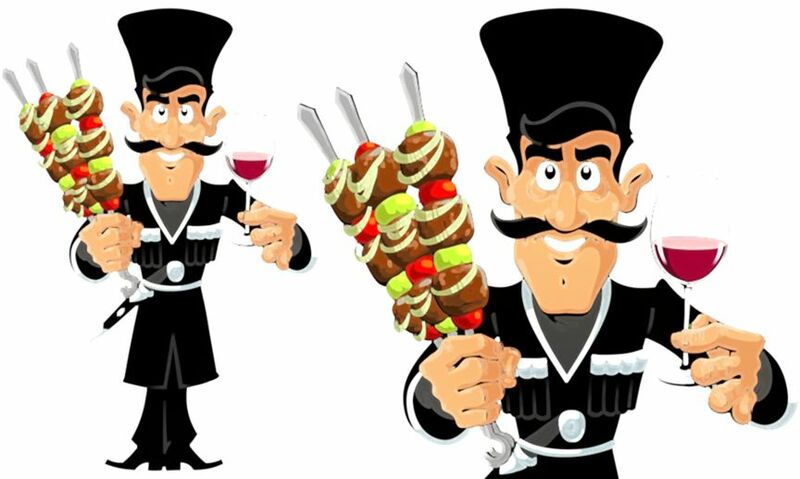 For men, the traditional set is a white shirt, black trousers and cherkeska (kaftan), usually red. They completed the suit with a thin belt, on which were attached weapons, boots and a hat - a fur hat. Dagestan women dressed according to the Muslim tradition - in a dress that completely covers the body, and a scarf, such clothes were often made of silk and differs in the variety of colors.